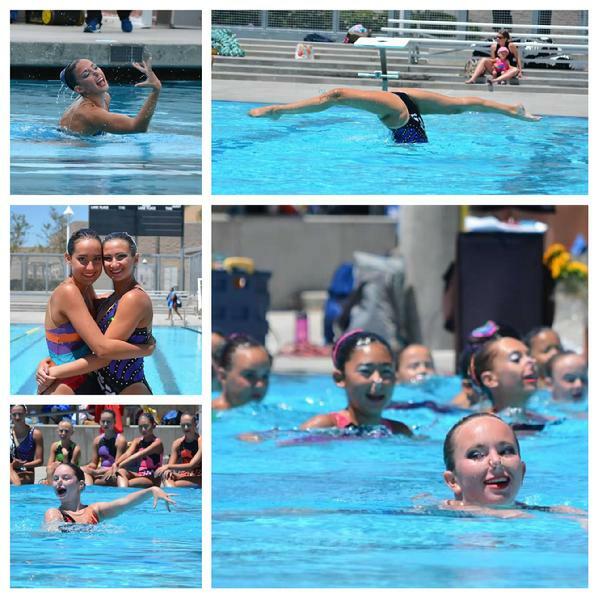 San Dieguito Synchro - North San Diegos Premiere Synchronized Swim Team! and loves to swim, then synchro is for them! 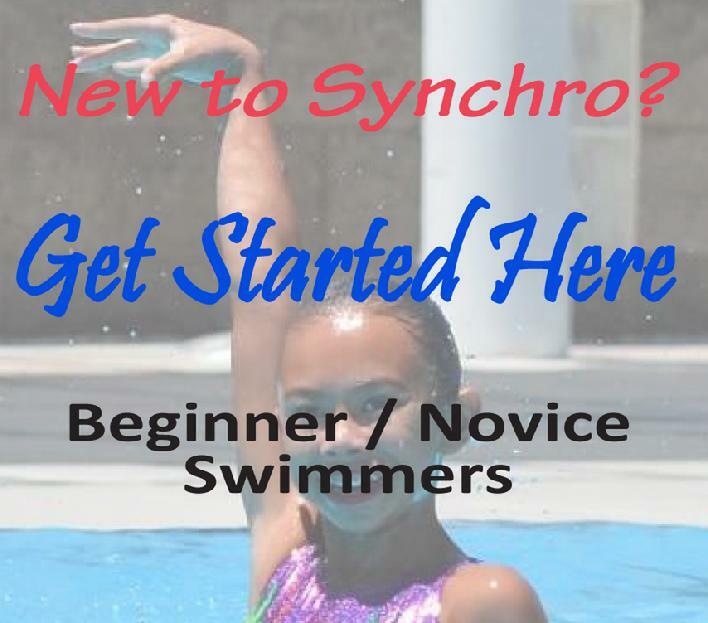 Our swimmers (6 years and up) learn synchronized swimming techniques, presentation skills and routines, in an encouraging environment that is open to anyone willing to try. We have a year-round program and new swimmers are always welcome. Our training is comprehensive at all levels, with the goal of developing girls to become strong, skilled athletes that value dedication and teamwork, all while having fun. 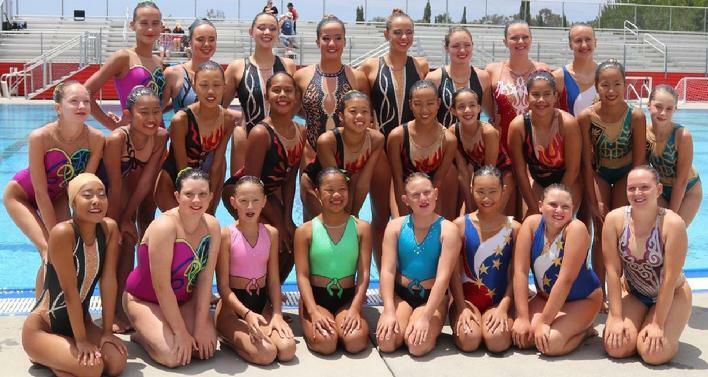 SDS is a member of U.S. Synchronized Swimming (www.usasynchro.org). Our novice, intermediate athletes compete at regional meets in Southern California, and our competitive age group, junior and masters athletes qualify for national championships all over the country. 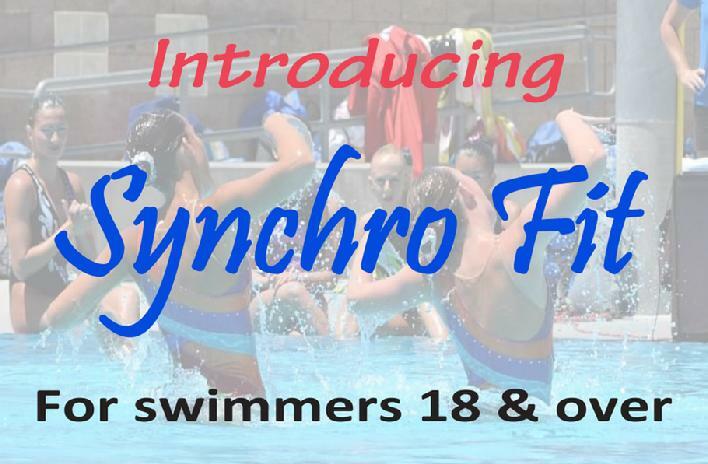 If you'd like to learn more about synchro or give our club a try. . . Contact Club Director/Head Coach Danielle Coggburn. San Diego's Premiere Synchronized Swim Club.